Standing in the urban hub of Houston, NRG Park is a 350 acre complex of sporting and entertainment spaces. 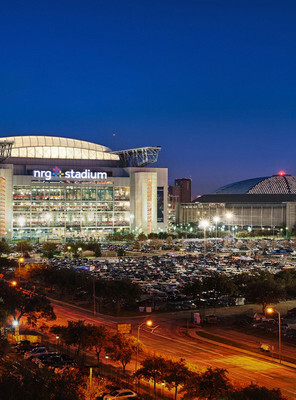 Its centerpiece is the NRG Stadium, which is home to the NFL's Houston Texans, and was the first stadium in the league to have a retractable roof. No event is too large for the complex to handle and it regularly plays host to large concerts, rodeos and conventions. Please note: The term NRG Park as well as all associated graphics, logos, and/or other trademarks, tradenames or copyrights are the property of the NRG Park and are used herein for factual descriptive purposes only. 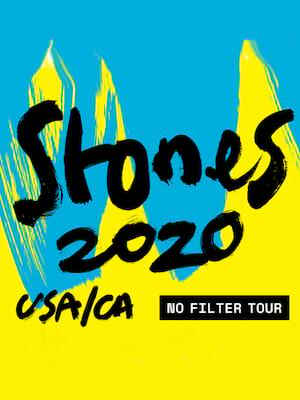 We are in no way associated with or authorized by the NRG Park and neither that entity nor any of its affiliates have licensed or endorsed us to sell tickets, goods and or services in conjunction with their events.